You might know how to clean your car from day to day, but do you know the ways to actually deep clean your car? 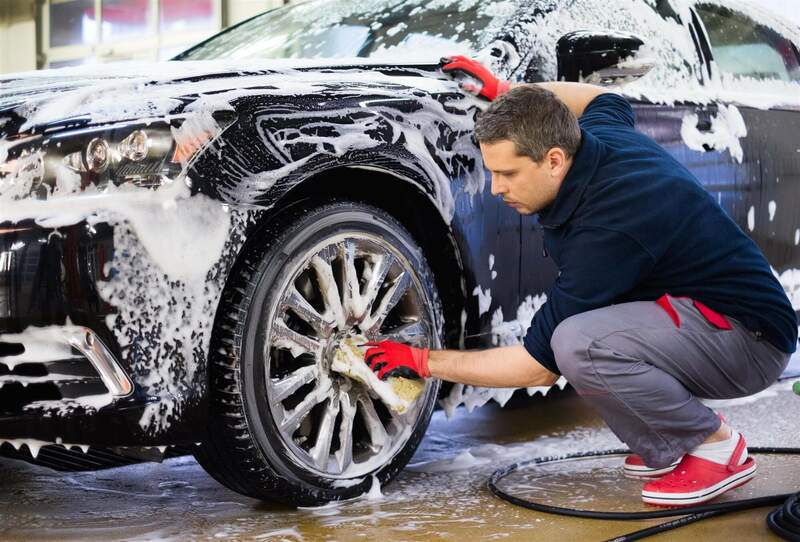 Use these tips to target stubborn areas and make your car cleaner than it's ever been. The holiday season is upon us. 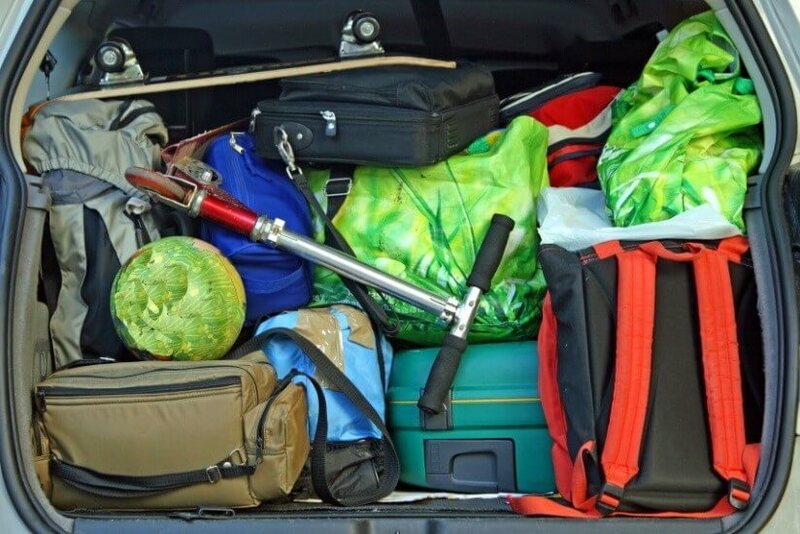 While the winter months can bring plenty of festive moments and holiday cheer, it can also bring stressful situations, particularly if you are planning on traveling. At INFINITI of Thousand Oaks, we've put together some tips to make your holiday road trip a fond memory instead of a winter nightmare! First unveiled in 2013, the INFINITI Q50 has long set the standard not just for style, but also for industry-leading technology. 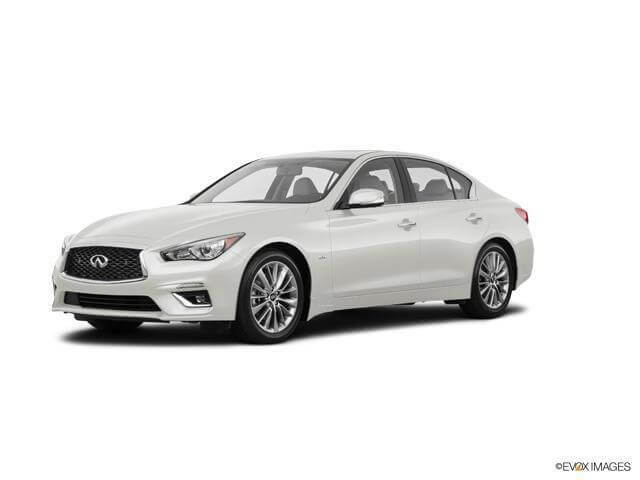 With a 3.0-liter V6 twin-turbo that delivers up to 400 horsepower with truly breathtaking performance, and sleek styling that sets it apart from the crowd, the 2019 INFINITI Q50 is sure to catch your eye. What you might not realize is that for 2019, the Q50 brings to the table safety features so new and innovative, they'll take your breath away. AT WHAT MILEAGE DO YOU REALLY NEED MAINTENANCE? You rely on your vehicle to drive to work, run errands and chauffeur the kids around town. Make sure your car remains dependable by having it tuned up regularly. For the best results, refer to the owner's manual for specific recommended service intervals. Here's a general maintenance schedule that applies to most vehicles based on their mileage. Your car is going to run into trouble at some point no matter how reliable it's been thus far. 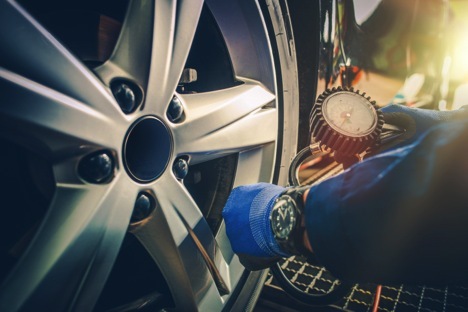 Depending on the situation, you might need to fix a flat tire quick or be prepared to wait overnight on a backcountry road until you can get help. While you can't always prevent these issues, you can prepare for them in advance. 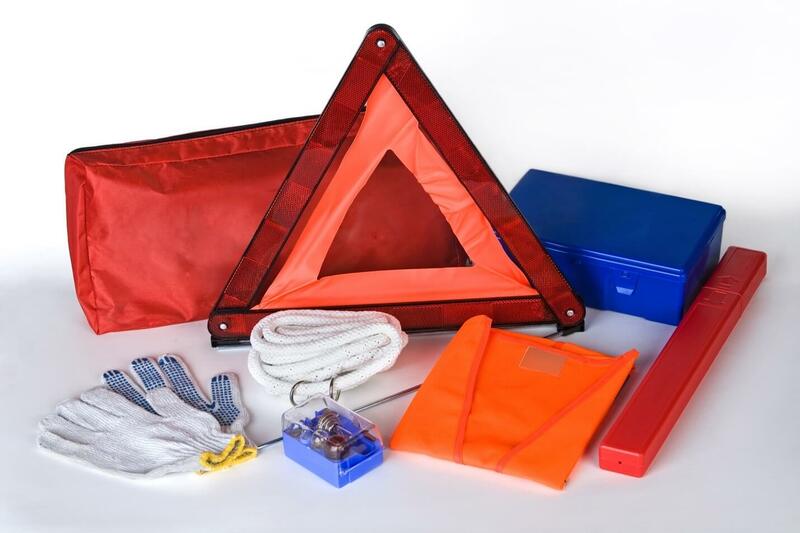 INFINITI dealerships recommend that all drivers have a stockpile of supplies inside the trunk or in the backseat to get through emergencies like these safely. Check this list and make sure you have everything you need! 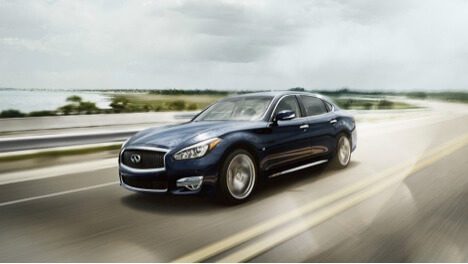 Shopping for a new car at INFINITI dealerships can be a fun and exciting experience. 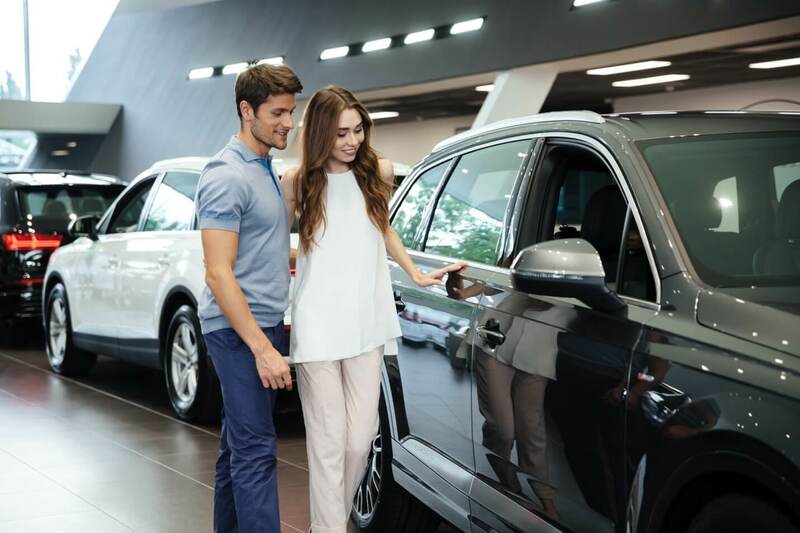 Prior to heading out to your local dealer, you will want to brush up on your car buying tips because it can be easy to get caught up in the thrill of purchasing a brand new vehicle. WHAT CAR BEST FITS YOUR PERSONALITY? Most people never think about what draws them to certain cars and causes them to walk past others without a second glance. It's similar to the reason that you choose the clothes you wear or hang out with the friends that you do. We all have certain personality traits that make some things a better "fit" for our lifestyles than others. The selection of new and pre-owned vehicles at INFINITI of Thousand Oaks is virtually endless. Before you begin your search, think about what matters most to you. Do you have a need for speed? Maybe you like to be pampered with all the added features of a luxury car. It isn't just a matter of color. Every detail of your new purchase, from the inside out, should reflect who you are and what you want from your driving experience. We all enjoy treating ourselves to something new once in a while. Often, it's a great idea to get rid of the old and replace it with something fresh. 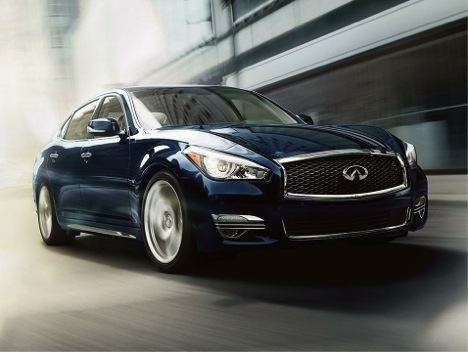 Buying a shiny, new car can be a worthwhile investment, especially from an INFINITI dealership of Thousand Oaks. Sometimes, it is clear right away if it's time to buy a new car. Here are a few signs that suggest the time is now. 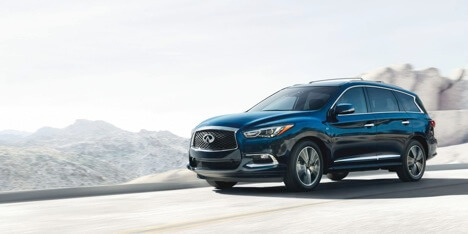 WHY PURCHASE AN INFINITI VEHICLE? Modern consumers know what they want in a car, but they often still question which brand they should choose. Those who spend time at INFINITI dealerships spend more time asking the question, "Why not go with an INFINITI?" INFINITI has established its competence through a clear historical dedication to excellence, innovation, and appreciating its customers. 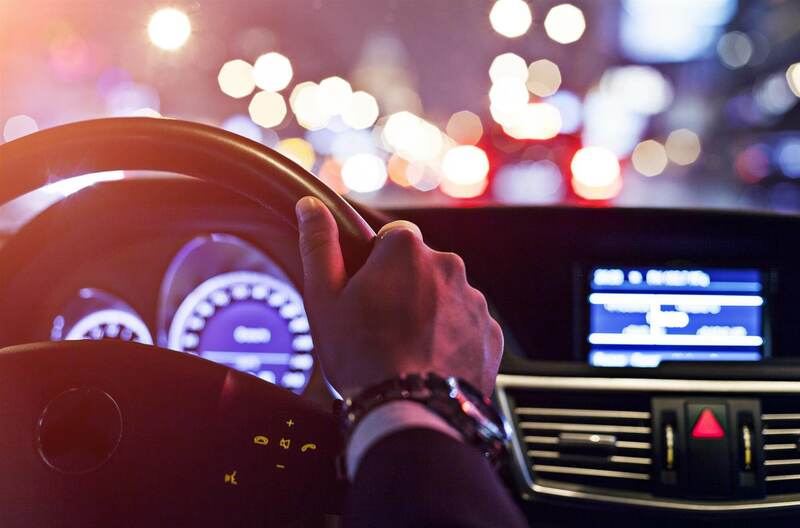 Finding the right vehicle replacement can be difficult, especially if you're looking for a luxurious driving experience. One of the first questions you must ask yourself is whether to buy new or used; contrary to popular belief, new is not always the better option. Both choices have advantages and disadvantages, depending on your preferences, budget, and long-term driving goals. Your local INFINITI dealership of Southern California wants to help you discover the truth about buying new versus buying used. If you're looking for a great compact executive car, look no further than the 2018 INFINITI Q50. 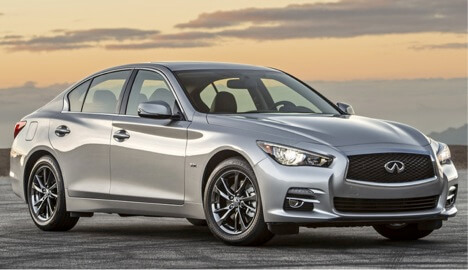 The Q50 has lots of premium features and has been upgraded from previous model years. The 2018 INFINITI Q50 has been described as both stylish and fun to drive. 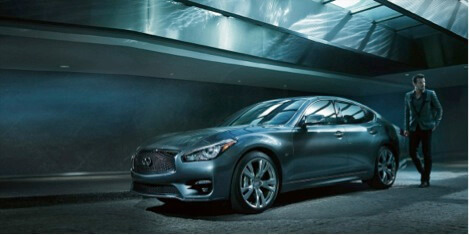 Under the hood, the Q50 is powered by a 3.0-liter V6 twin-turbo engine that can deliver up to 400 horsepower. The Q50 sedan launched for 2014 and has received many upgrades since then. 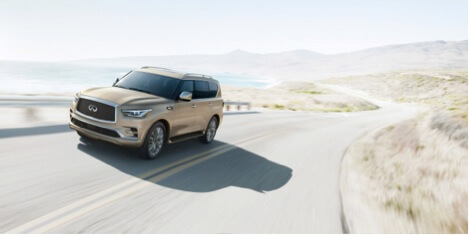 The 2018 model year marks the first time the vehicle has received visual updates on both the inside and outside. 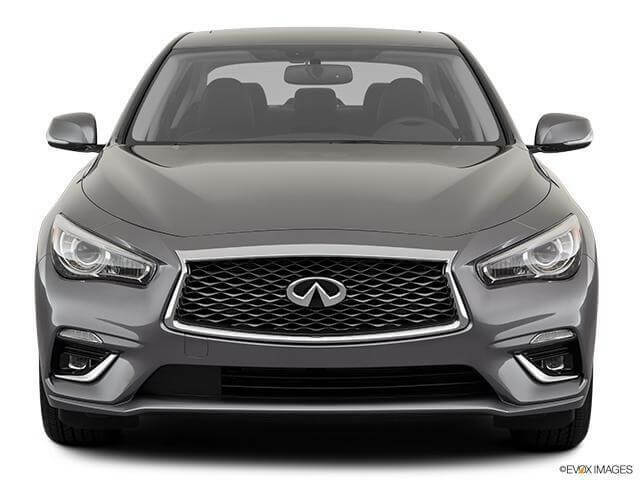 The 2018 INFINITI Q50 handles and performs like a sports car and is comfortable to drive. The interior is luxurious and offers several active safety features. The vehicle offers seating for five and has plenty of trunk space. Every season presents a different challenge for your tires. During the summer months, heat and humidity deteriorate them, cause cracks to form and affect the air pressure. Follow these tips to keep your tires going strong as they roll along the hot, Southern California pavement. Figuring out the right time to purchase a new car takes a little research and planning. Some vehicles are more in demand at certain times of the year, and this could lead to substantial increases in the final price tag. Specific seasons (such as Christmas) are notoriously known as being among the least cost-effective times to buy a car. Finding the best solution without sacrificing your must-have features in the vehicle can feel difficult if you don't have the right guidance. 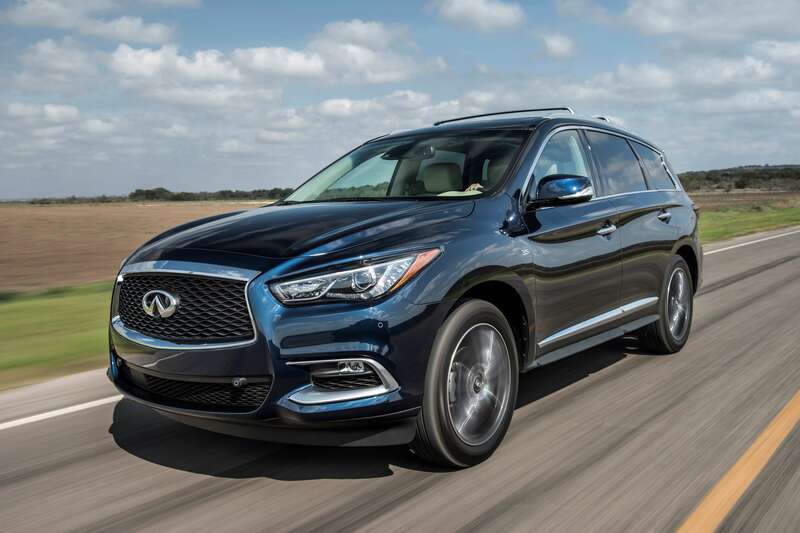 Fortunately, INFINITI of Thousand Oaks has compiled five guidelines to help you get the best rate on the brand-new car you want. 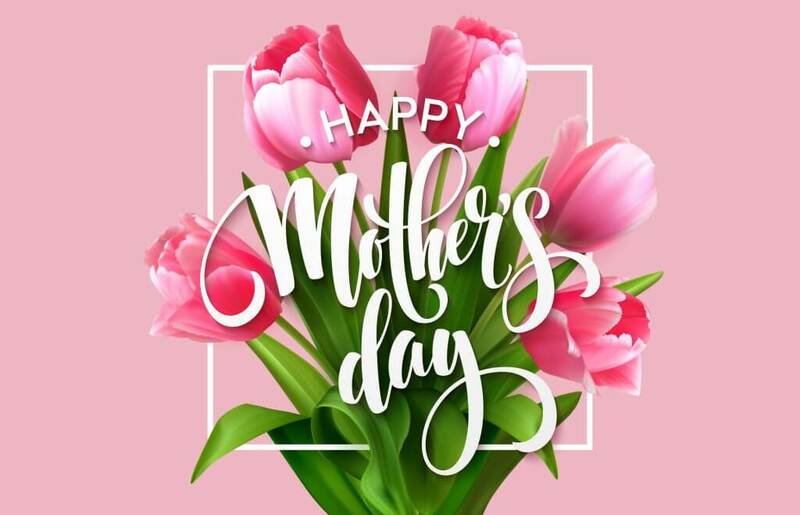 No matter what holiday practices your family takes part in over the winter seasons, there's one tradition that always stands out: getting together with family to enjoy each other's company. Opening presents, sitting by the fireplace, lighting candles, and touring neighborhoods for the breathtaking Christmas lights are all staples as well. Why not get into the driver's seat of a brand-new INFINITI while you do it? As your INFINITI dealership of Southern California, we know first-hand how beneficial the holidays can be for buying new cars. The beginning of a journey starts with taking your first step. The same holds true for finding the perfect car for yourself. If you're having trouble figuring out the first step, we want to help you discover the car of your dreams. 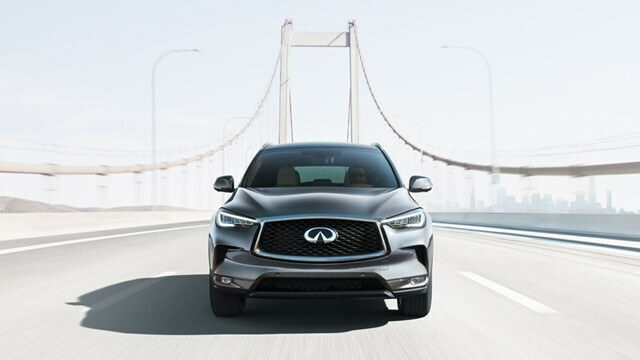 Join us here at INFINITI of Thousand Oaks or follow the easy guide below to get started. Most Americans know they need to spend a significant portion of the day taking care of their bodies and overall health. Your vehicle deserves the same treatment as well-especially if you want it to last as long as possible. Here's a list of things you can do to care for your car, whether you already own a vehicle or are shopping at an INFINITI of SoCal. Most of us have been victim to road rage or aggressive driving at some point in our driving careers. These situations can be incredibly dangerous and frightening. Knowing how to deal with traffic without losing your temper-and avoiding those who do-is an invaluable skill, especially on the streets and highways of LA. 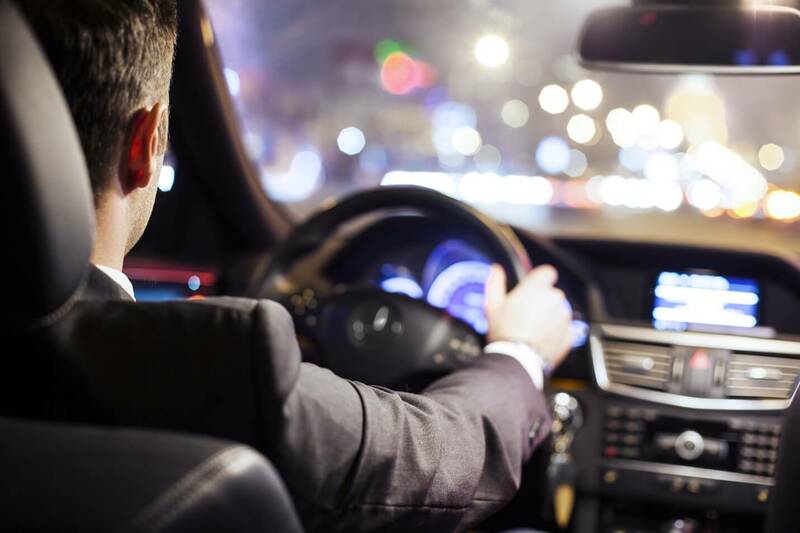 Learn how to be a safe driver with these tips from our experienced professionals at the INFINITI of Thousand Oaks .